Hotline Miami but with apes. That was not a game I would’ve ever expected to be playing in 2019, but here we are with Ape Out. The game recently gained a traction in December after being featured in the Kinda Funny Games Showcase, with this all building up to the game’s intended February 7 release. Unfortunately, less than a week before it was supposed to come out Devolver Digital and developers Bennett Foddy, Gabe Cuzzillo, and Matt Boch decided to push Ape Out back until February 28. This delay is, fortunately, only a couple of weeks and the game will still be hitting both PC and Nintendo Switch on that date. 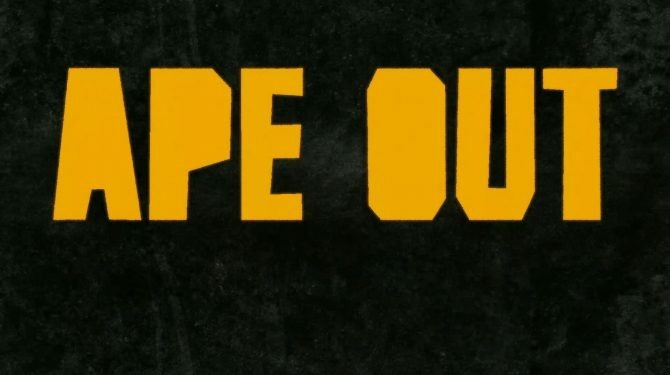 So, why was Ape Out pushed back? The answer is pretty simple: the developers want to ensure the game ran consistently at 60 frames per second across all platforms. In a game like Ape Out, speed and fluidity are obviously very important factors. Clearly, Ape Out will be at its most enjoyable when played at this consistently high frame rate; in fact, I’d recommend watching the game’s trailers at 60 FPS to truly get a feeling for what you can expect. As I’ve said time and time again, in an era of broken launches and lackluster ports, ensuring your game is runs and works well at launch is more important than ever. While the game may have been delayed, it is available for pre-order now on the Nintendo Switch eShop. 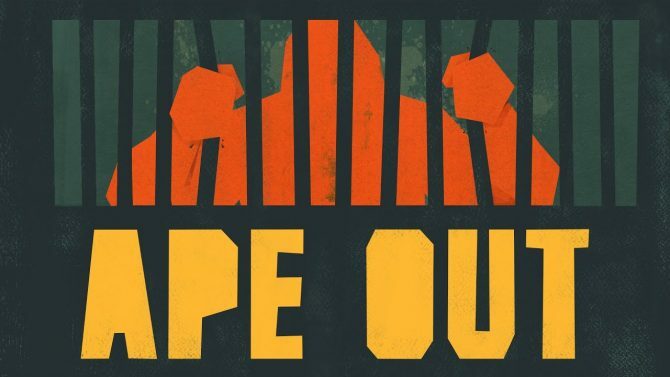 While those looking forward to Ape Out might be disappointed after this delay, there definitely won’t be a lack of other titles to play in the meantime. February 15 will see the release of Crackdown 3, Metro Exodus, and Jump Force, while February 22 houses the launch of EA and BioWare’s Anthem. Anthem actually did find itself in hot water recently due to its odd release schedule. Some fans who pre-ordered the game were mad that Origin Access Premier members gained access to the title a week before them after EA Help showed off a release date chart. To parody this recent chart, Twitter user @MoodPod made the following chart for Ape Out’s release and even got retweeted by Devolver Digital. 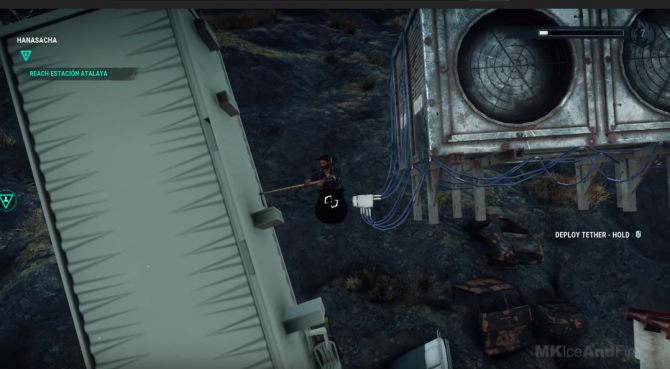 You can check out the latest trailer for the game which highlights this delay as well. 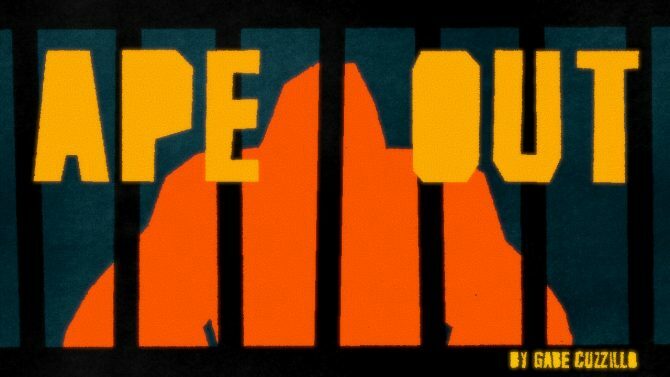 Ape Out is now poised escape captivity and venture onto both PC and Nintendo Switch on February 28.